From a scorching hot day yesterday to a rainy day here in Perth today! 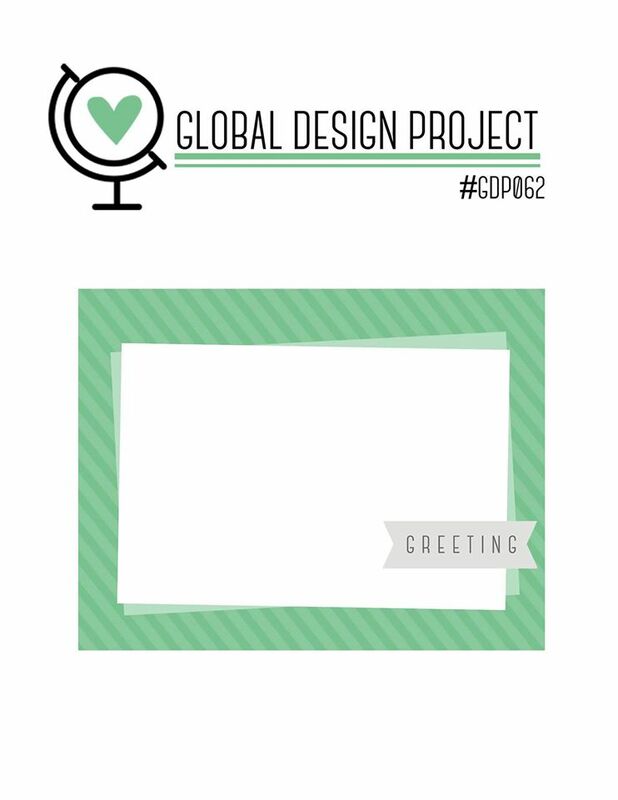 I spent some quiality time in my craftroom yesterday and this morning and will be sharing my Global Design Project Sketch challenge entry with you today(#gdp062)! A bit of sad news though, the Stitched Shapes Framelits Dies that are featured in my card, have sold so well that they will not be available for sale from the 22nd of November'16! Don't dispair!They will be in next year's Annual Catalogue (available June 2017)! Do not miss out on the 25% discount on the coordinating stamp sets though - that deal is still very much on! I decided to try something different for this one! What a beautiful sketch! Lots and lots of possibilities! 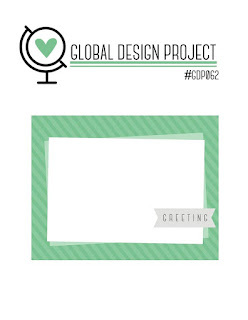 Look at that Fancy Frost Speciality Designer Series Paper! I did change the sketch orientation. I used the same stamp from the Peaceful Pines stamp set but different sized Pene trees from the Perfect Pines Framelits Die set. Dazzling Diamonds Stampin' Glitter gave my Pine trees a snowy effect! Don't forget that you can find a list of the products that I used below! For your convenience I will also add a gallery of the stamps sets that are discounted at 25% until the 30th of November '16! There you have it! I hope you like it - you can let my know by leaving a comment! Take care and remember to make time for crafting! I love the texture of the Fancy Frost quilted with the Stitched Shapes in the background! It's a perfect backdrop for the soft pretty colors in the trees! Thank you for the inspiration! I love it Melodie.....I love the white background with the stitched squares. Oh, my goodness!! I adore your stitched background Melodie. Great card! 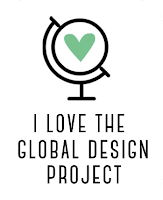 Thanks for playing at Global Design Project with us this week!